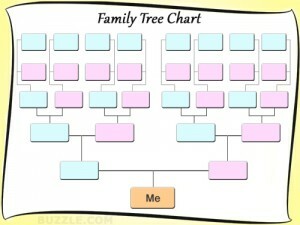 One of the suggested activities they always say in church is to do your Genealogy. 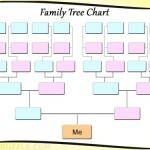 So today I went on FamilySearch.org and showed my mom some research tools. 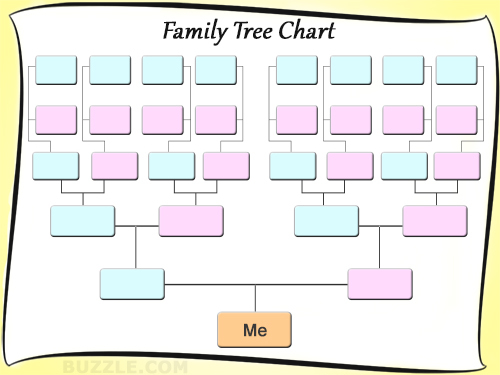 One of the games I like to play on FamilySearch.org is what I call “How far can you click?” The way the games goes is you start going through family lines and see how far you go until you run into a dead link (no more names). Today I went through a line I call the Thornton line, this turned out to be a really long game today. The coolest thing is now I can say we are all related. So when do I get to come over for dinner? Wow, you did all that on a quiet Sunday afternoon? WE share the same line until the 101st generation.